Can we increase the pulling power with the general size? Can we make an extremely light structure with a great pulling power? Can we use affordable materials? Will it self-right? 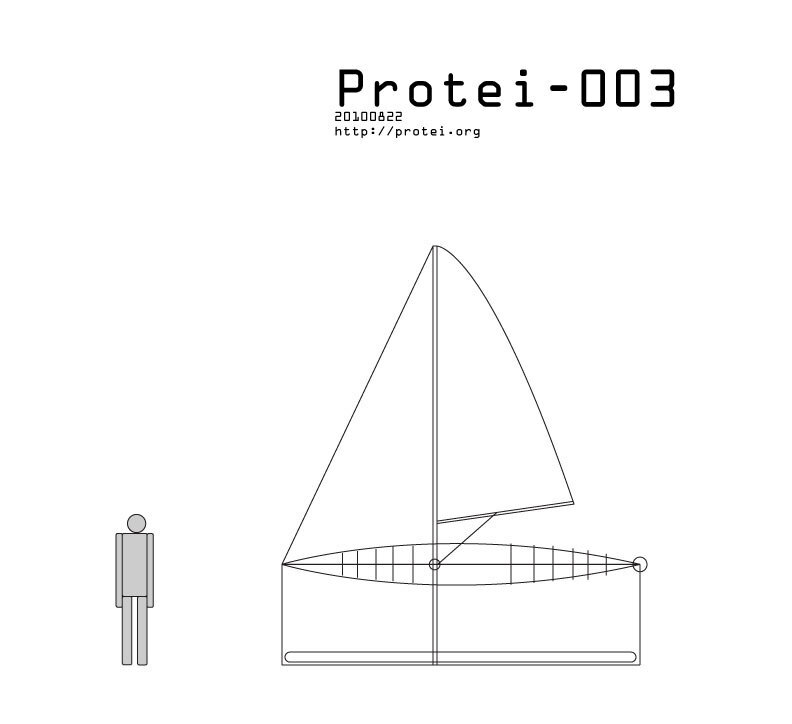 Can Protei be inflatable and flexible at the same time (depending on pressure and joints)? The general concept here was to make a boat that would be extremely light. 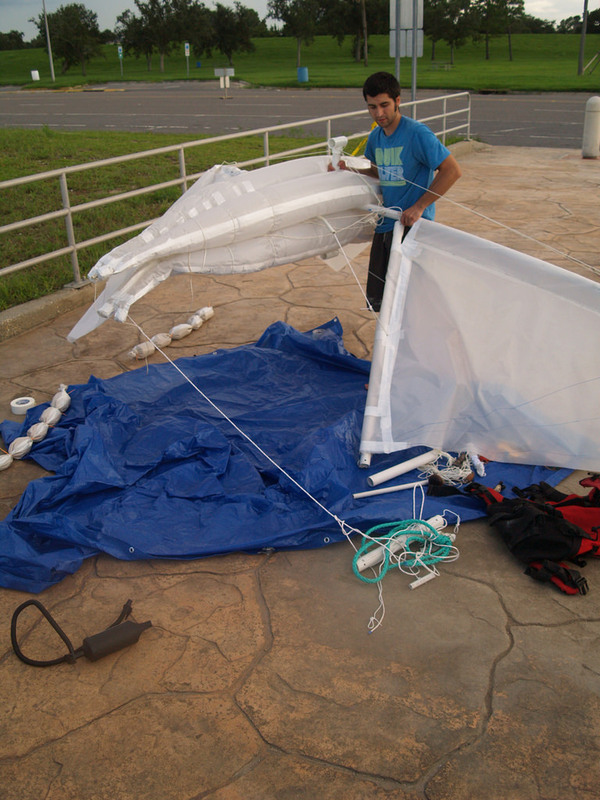 Ocean Blimp being mostly air, it is no surprise it is a very lightweight boat. All the materials of Ocean Blimp come from the local ACE Hardware Store.